Free Spirits? Or Bad Attitude? This… This was a tough one. Ok, so it’s probably best if Lewis and I lay our cards on the table straight away. We’re not interested in skateboarding or surfing or anything of that nature really. We have a hazy understanding of the culture surrounding these sports (or ‘sports’ if you’re being a curmudgeonly grandad… which sometimes Lewis and I are) and simply know very little about skateboarding full stop. The closest we get is Lewis occasionally playing Ultimate Frisbee. Surely that’s one of the sports at the X-Games? 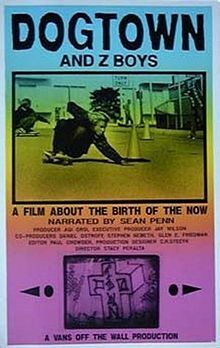 So when Sam and Karl recommended that we watch Dogtown and Z-Boys , a documentary about the birth of modern skateboarding in 1970s California, I must admit I was less than keen to watch it. In fact I’ve had the DVD for about 6 weeks and I had kept putting off watching it and giving Lewis ever more elaborate excuses as to why I STILL hadn’t watched it (‘”I woke up and I had turned into a crow and I couldn’t open the DVD case with my beak”). Eventually, after some patient encouragement/nagging from Lewis I sat down and watched it. So was my mind changed? Did the power and presentation of the documentary draw me into a story I previously had no interest in or knowledge of? Well that’s not quite true. As Lewis and I discuss on the podcast the documentary is well put together, with excellent music, an appropriately relaxed Sean Penn voice over and some good visuals. There are also some interesting snippets of information and it was good to find out how such a popular youth sub-culture got started. Lewis, though keener than I, also struggled a bit. We simply couldn’t get on board (no pun intended) with the grandiose mythologising of essentially some kids mucking about on skateboards. Sorry to all our sk8ter Boiz and Gurlz listeners (and sorry for that apology). 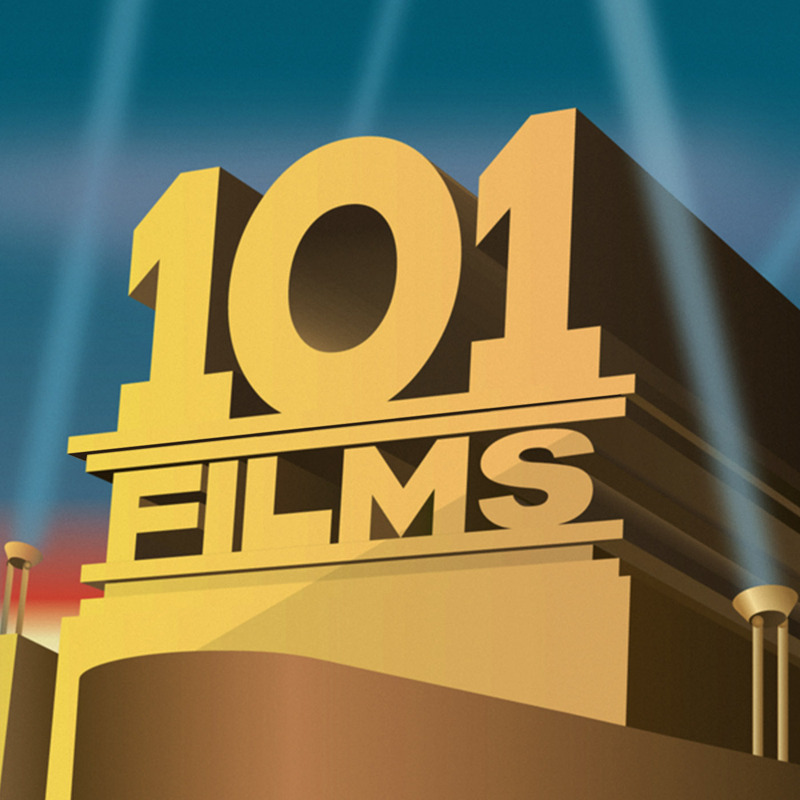 Our Secret Sponsor for this week is @retroramblings – check out their blog at http://filmjournal.net/trouserpress. Go back to your darts! Fair play for giving it a look though; as a (rubbish) teenage skateboarder, I found it a really interesting documentary with some intriguing characters and I don’t think you need to be interested in board sports to enjoy it. I do however agree that the global significance of rolling around on a wheeled plank is perhaps a touch exeggarated.